The Kirin Group Holdings Limited (formerly Creative Energy Solutions Holdings Limited, hereafter “the Company”) was registered as a limited liability company on August 29, 2001 under the Companies Act of Bermuda 1981. The Company has been listed on the Growth Enterprise Market ("GEM") of the Stock Exchange of Hong Kong Limited from January 31, 2002 (stock code: 8109.hk). The Company has acquired a prestigious financial group, Kirin Financial Group Limited (“Kirin Financial ”) in 2015. Thereafter, the Company, Kirin Financial together with its subsidiaries collectively form the backbone of the Group. In 2016, China Veterans Capital Investment Management Company Limited (“China Veterans Capital”) became a strategic shareholder of the the Group. 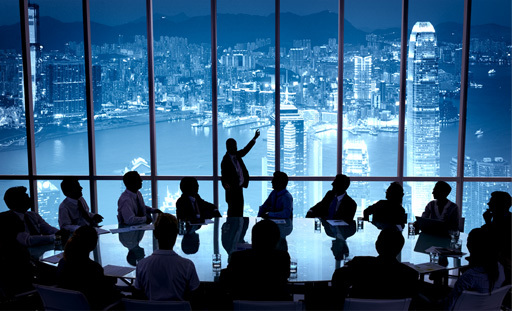 The main shareholders of China Veterans Capital include China Association of Career Promotion for Veterans (CACPV), Minsheng Shanglian Capital and China National Tobacco Corporation. China Veterans Capital mainly provides asset management services for 57 million veterans, their family members and active soldiers in China. The joining of strategic shareholders shows the Group's commitment to expanding the area of wealth and asset management in the Greater China. Meanwhile, the change of the Company’s name in line with Kirin Financial ‘s business shows its intention to actively invest in the global financial markets. All of these have shown that the Group will exert its full effort to develop all projects in financial investment and related protection in the foreseeable future. 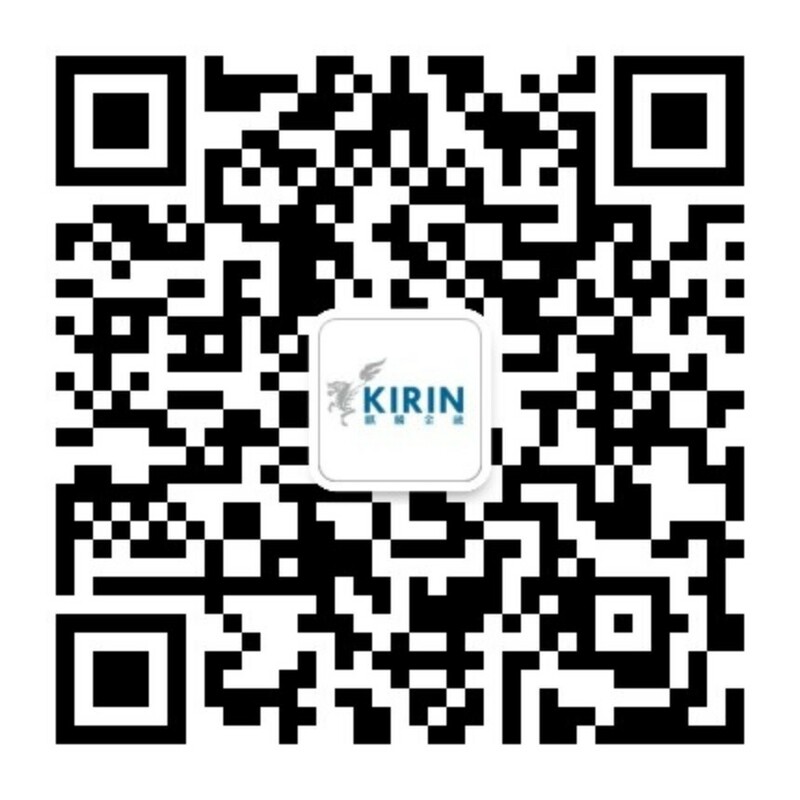 In May 2016, the English name of the Kirin Group was changed from "Creative Energy Solutions Holdings Limited" to "Kirin Group Holdings Limited". Meanwhile, the Chinese name of "Kirin Group Holdings Limited" (「麒麟集團控股有限公司」) was adopted as the second name of the Company in order to replace the existing Chinese name of "Creative Energy Solutions Holdings Limited" (「科瑞控股有限公司」), which was used only for identification purpose. This implies that the Group will focus on the development of all investment and protection projects of the Kirin Financial Group in the foreseeable future. In July 2016, the "China Veterans Capital Investment Management Company Limited" set up "Zhong Jun Kirin", a joint venture. It is expected that annually around 50,000 ex-soldiers and veterans and their relatives will come to Hong Kong for exchange tour, which covers five areas including investment, medical benefits, retirement protection, entrepreneurship, training, etc. The Kirin Financial Group, a member of the Group, was granted an asset management license (RA9) by the Hong Kong Securities and Futures Commission in August 2016. Currently, the Group is applying for the license required to expand its securities business. These have further proven the Group's determination to become an all-round financial institution. Through precisely seizing market opportunities, the Group has set up an all-round strategic communication company that specializes in brand building, marketing and event planning. Apart from further promoting the businesses of Kirin Financial, this communication company will also assist the Group and Zhong Jun Kirin to organize a series of local training courses, marketing, and promotional-related events. Commenced sales services for overseas property. Now actively applying for distributors' rights of real estate intermediary in different regions. Grasped the business opportunities in China to establish livestock farms for raising pigs and focused on the potential sales markets in both local and international arenas. The joining of new members with senior management experience has injected fresh ideas to the management and the Board of Directors. With a clear and common goal, the Company is full of vitality. Selling businesses with relatively low-profit growth, such as energy-saving services and energy-saving products, electrodeless lamp production and installation, etc, in order to develop new business products and generate capitals for future potential investments. Ever since the listing, the Kirin Group has always been able to maintain a stable financial status. By raising funds through issuing shares and bonds, the company frequently seeks the possibilities for merger and acquisition of businesses with good prospects in order to create more development opportunities in the future. Through acquisition of information technology businesses, the Company provides exclusive online system and platform technology to companies that own online casino license. In 2015 the acquisition of Kirin Financial has enabled the Company to provide meticulous wealth management services for meeting the diverse needs of clients at different stages of their life. After commencing the business of money lender in 2015, the Company has gained substantial increase in the revenue. Won "The Most Prominent Corporate Awards 2015" and "The Most Prominent Business Driving Enterprise - Silver Award" granted by Hong Kong Prominent Corporate Management Association (HKPCMA).